I wrote a complete story today for my NaNoWriMo book of short stories. I did a quick read through and stuck to my bare minimal correction (as Tilly tells me: I have to write 50,000 words in 30 days, if I correct properly, I won’t finish) and I was happy with the story, particularly the ending. I saved it. Please read again. I SAVED it. 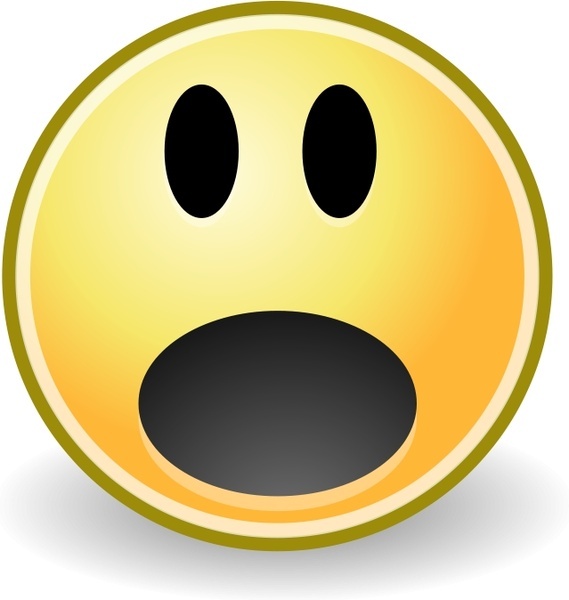 And then my self-hosting, private WordPress thingy-me-jiggy changed the screen and said I had to re-log in. Being an obedient person, I did exactly that. It took me straight back to my ‘post writing screen’ where I then discovered the last THIRD of my story had vanished. I clicked the back arrow. I clicked the forward arrow. I shouted at the screen. I banged my hand on the desk. But it didn’t come back. I looked at the previous drafts but it’s as if I never typed the last third of the story. I called the computer competent one, aka my husband, but he’d abandoned me and my one third – he didn’t even pick up the phone. I tried to pull myself together and remember the lines I’d written but CATASTROPHE: I had to leave the house to pick up the little one from Kindergarten. All the way there I tried to make bullet points in my head reminding me of each point I’d written. I ran in the door, chucked my coat on the floor, dived upstairs and wrote with my heart pounding. I love computers. But I hate them. You get me? I have spent the day stuffing myself with Cadbury’s Whole Nut. While I chomped (could it be that Whole Nut, in excess quantities, makes your bottom burp?) I also contemplated. I had planned to make a gut decision, but I fear the whole Whole Nut escapade may have jeopardised my instinct. What do you think? Am I certifiable? Do I need this challenge like a hole in the head? Will it give me back my mojo? Are you taking part? Will you support me? Will you come over and pair odd socks and make me chicken soup and hot chocolate and tell the children to “Rise and shine” each morning? Could my fingers actually fall off? 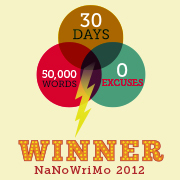 Could I manage 50k qualitative words in 30 days or would I just be outpouring poop?